Your writer's voice is the distinctive quality of your writing that characterizes it in the minds of those who read your works. Readers fall in love with their favorite authors’ writing voice and seek out their books. 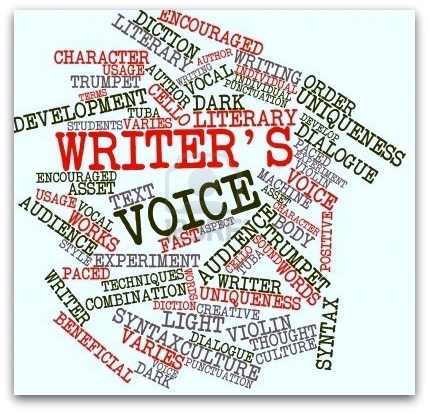 Becoming aware of your own writing voice is a helpful step towards mastering the craft of writing. This free three-hour workshop held at the Woodridge Public Library is designed to help you understand what your writer's voice is. Registration is required; participation is limited to 18 people. Participants should bring paper and pen and/or their laptop computer as there will be writing exercises. A second session may be scheduled if there is sufficient interest.